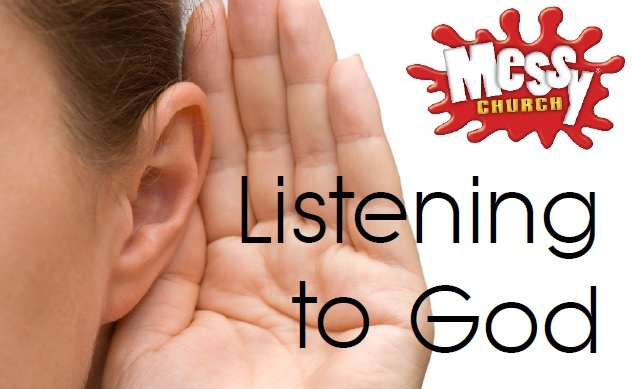 Messy Church is a fun and creative way of exploring the Christian faith for the whole family. There are lots of crafts and activities as well as a Bible story and songs. We finish by sharing a meal together. 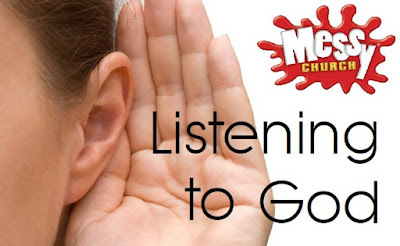 This month we are learning about how we can listen to God. Entry is free and open to all. So why not come along and join in the fun!